If we say we are coming we always turn up and we offer a fixed price initial attendance. We are also NICEIC Approved Contractors and the Platinum Promise coupled with our own 12 month guarantee on all work really does provide peace of mind. Call us today on 01282 454722. Our dedicated team can usually tailor each job around your individual needs, requirements and budget. 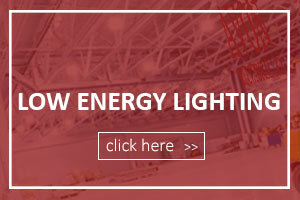 Energy saving LED lighting solutions for commercial buildings, offices, retail outlets and warehouses. If its ‘Electrician Burnley’ you are looking for, whether it be commercial or domestic requirements then you have just arrived at the right place. Established in 1987 Avon Electrical Contractors provide electrical contractors services to the people of Burnley and the UK. As Industrial, commercial and domestic electrical contractors We work with clients of all sizes from large warehouses and distribution centres, offices and small units to the homes of the general public. 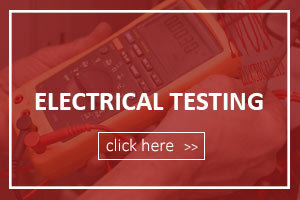 From rewires to testing and inspection, if you’re searching for electrician Burnley and and want an electrician in Burnley and the surrounding areas, make Avon Electrical your first choice. 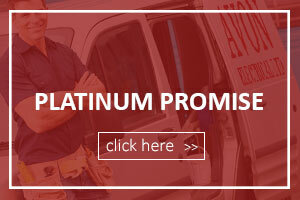 With over 20 years of electrical experience and the very latest training and expertise, you can trust Avon Electrical to do the job right first time. From our base in Burnley, we are happy to travel nationwide. All Avon Electrical electricians are friendly, helpful and can provide a free quotation. All Avon Electrical electricians are fully qualified, highly experienced and extremely professional. We have both Commerical and Domestic experienced electricians on our staff. 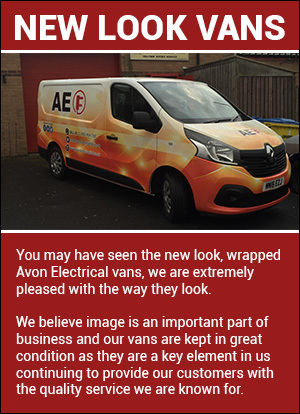 Avon Electrical electricians provide a bespoke service and we regularly work outside normal working hours for commercial clients. So whether you need Electrician Burnley, PAT testing Accrington or emergency lighting Blackburn, we can help. We are part P registered and have been working across the region for over 20 years, so there is little that we can’t handle. We have built a solid reputation for our quality of work throughout the region and our rates are highly competitive. We pride ourselves on workmanship and reliabilty. We work swiftly to ensure the minimum of disruption to your daily routine and will if nessasary work out of hours to minimise disruption. If you would like to hear more, please call us today. 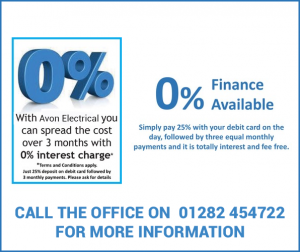 WHY USE AVON ELECTRICAL LTD?